Baby rattle - a ball within a ball. Easy to grasp. 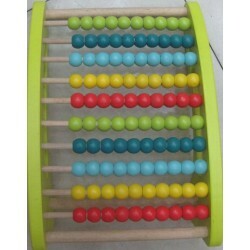 Choose from a wide range of educational toys. A reminder that our pricing is exclusive of VAT and courier costs. We only supply to retailers. For general public queries, please ask for your nearest stockists. Request at quote today from Our Online Store! Education There are 35 products. 8 assorted designs. Sealed unit suitable for travel and young children. Magnetic wand moves metal balls around the labyrinth maze. A fun game that encourages the development of the mouth muscles - so important in speech development. Change the backing card and race to complete the sequence by blowing the ping pong ball around the grid. Use as an individual game or in groups. 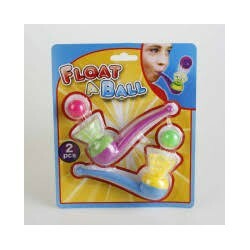 2 carded plastic pipes with balls to keep suspended by blowing.